We proudly present the following wedding gallery images from some of our past wedding engagements. Take a look at some of the memorable Action Limousine wedding moments over the years. Action Limousine is the premier provider of wedding limousine services in New Jersey. 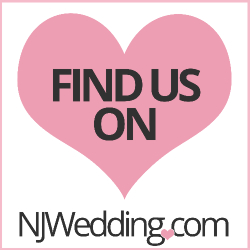 Let us help you make some magic with one of our beautiful, vintage NJ wedding limos ,stretch limousines and NJ party buses for all your NJ wedding transportation needs.